Emanuele has started a Ph.D. program in Economics at Polytechnic University of Milan (Italy) at the department of Management Economics and Industrial Engineering. He obtained his Master degree in Management Engineering at Politecnico di Torino (Italy) in December 2013. 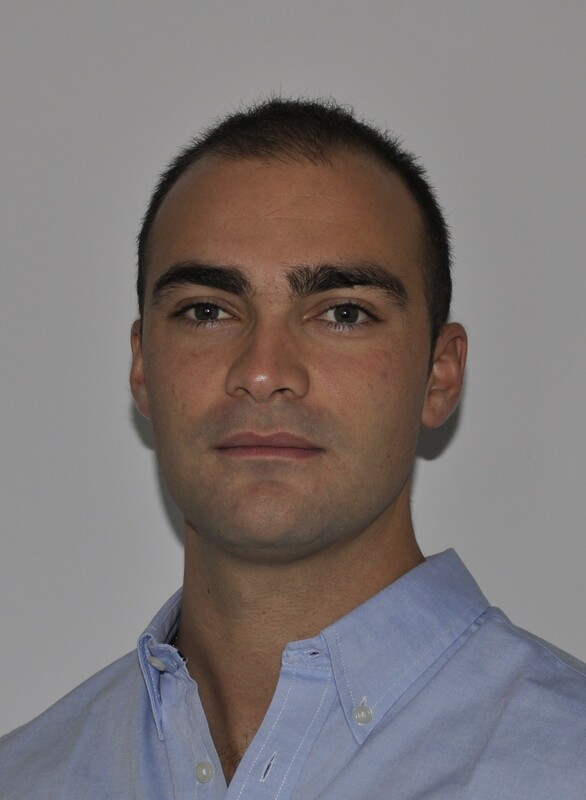 From January 2014 to June 2015 he has worked as research fellow at Politecnico di Torino, about Patent Analysis and dynamics of Innovation in Large Enterprises. His actual research interest is related to the effect of public policy instruments on the access to external funds, both private and public, for Small and Medium Enterprises (SMEs). In particular, in which way the public incentives influence the development of entrepreneurial activity in the European context.